The Procter & Gamble Company (NYSE:PG) is an International consumer goods multinational based in the United States. The company was founded in 1837 by William Procter & James Gamble. In 1859 the company had its first 1 million revenue year and started to expand to new products. 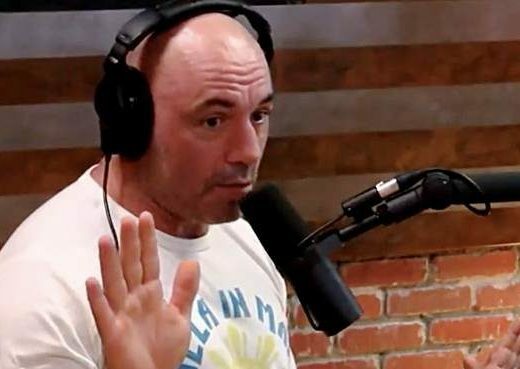 They’ve expanded ever since and whether you know it or not, you probably use several of their products on a daily basis. 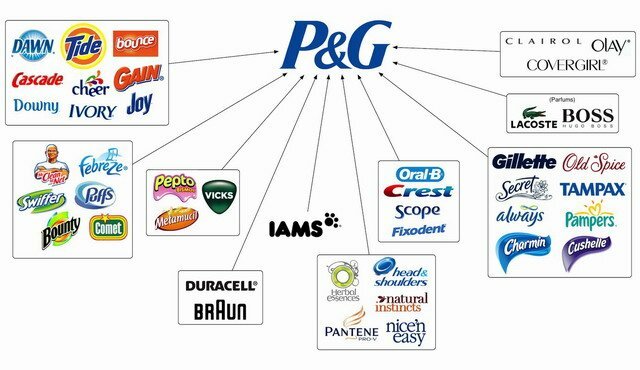 Procter & Gamble owns several multi-billion dollar brands like Gilette, Head & Shoulders, Gucci Perfume, Hugo Boss Perfume, Pampers, Oral-B, BrAun & more. These brands are well established and there is a big chance that your household uses a few Procter & Gamble products. Because their brands are highly diversified, their stock has been performing greatly. The company has increased its stock dividend for the past 57 years, each year. It’s a very high rated dividend stock and investors like Warren Buffett and Donald Trump own or have invested in Procter & Gamble. We, Big Brand Boys, also own P&G Stock in our portfolio. It’s a so called ‘Blue Chip Stock’ as it performs great at times of recession due to it’s diversified brand portfolio. If you’re looking to increase your own net worth we can highly recommend to add this company to your portfolio. Below you’ll find an overview of their most popular brands in each segment they operate in. Let’s see how many of them you can recognize!